Our company has been providing garage door services for years! With this blog, our goal is to help home-owners even more by providing detailed information and advice on various important topics. Check out the posts now! Power outages can be annoying and frustrating, especially when they prevent you from entering or leaving your home. It may be worthwhile to invest in a backup battery for your garage door. Click here to learn more. This article has been written to highlight some of the top advantages of using professional repair services. Check it out to learn more about it! 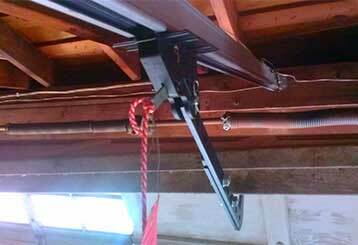 Count on our technicians’ work ethic and skills to get your garage door problem solved. We complete each job professionally and within a reasonable time. 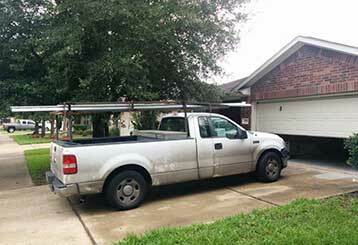 Get an immediate appointment and have your garage door repaired on the same day. All our technicians are highly qualified professionals whose advice and skill you can trust. Our company is proud to be at your service every day with fast, dependable, and affordable garage door repairs and installations. Whenever you have a problem, our technicians will come to the rescue to install, repair, or replace your garage door, opener, springs, panels and more. Read more about our company and our services here. Thank you for choosing Garage Door Repair Highland! One of our experts will be in touch soon. Feel free to browse our website for FAQ, tips and more useful information in the meantime!